I'm the guy with the broken Raleigh posted earlier. I have a HiFi Pro 29er. I heard a loud snap over a jump about a month ago, and fortunately only snapped my rear wheel coming up short on a double. I hope this doesn't happen to me next time! Still haven't gotten the bike fixed yet though... now my record is bikes:2 Brian: 0. 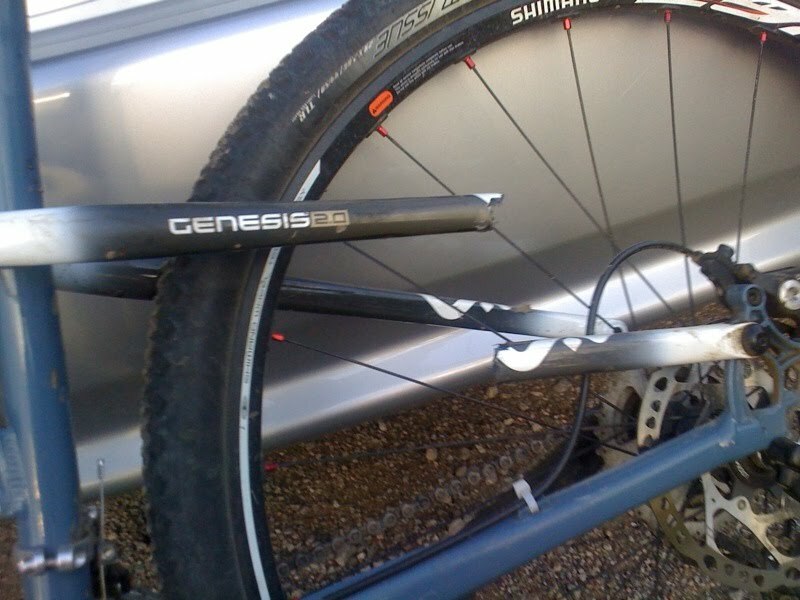 A friend has snapped his from in the triangle as well... try getting it replaced now Trek has ceased the GF line.